Renowned fellrunner Joss Naylor has officially opened his local rescue team’s new purpose-built base. 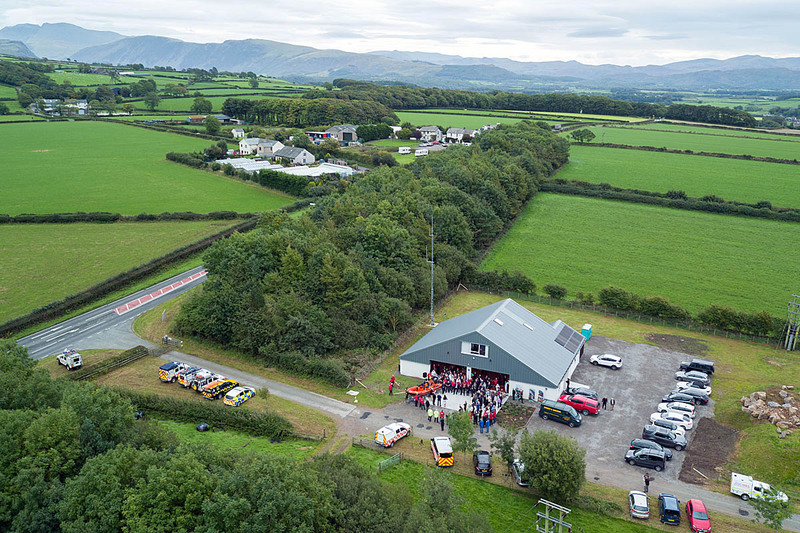 Wasdale Mountain Rescue Team’s new headquarters near Gosforth in west Cumbria cost £643,000 to build. Team spokesman Richard Warren said: “After 40 years in the village of Gosforth the team decided a few years ago that they had outgrown their previous base behind a local pub. “The project started in earnest in 2014, when significant funds were raised and the team realised that a new base was becoming affordable. “In that year, Adam Nolan’s dog Jasper went missing in the team’s ‘patch’ but was found by a member of the public and then rescued by the team. The subsequent social media campaign went viral and raised over £51,000 plus Gift Aid for the team. 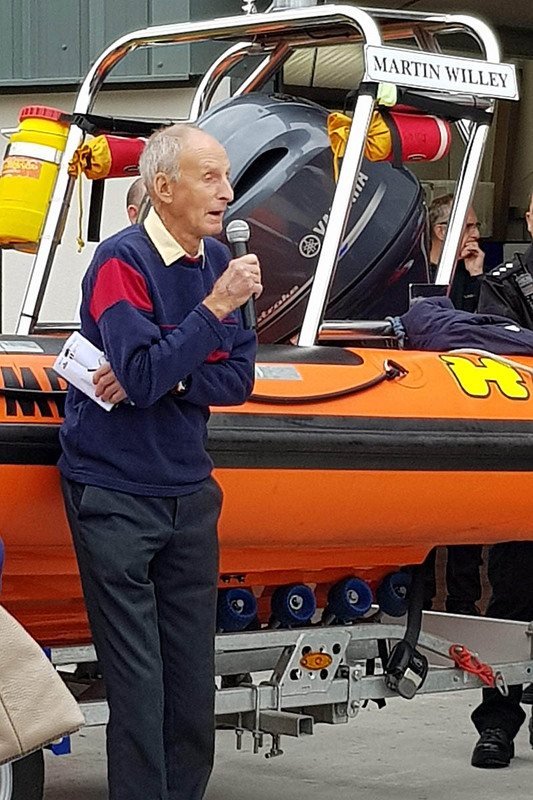 The Copeland Community Fund provided £218,000 for the project, with a further £12,000 coming from the Lake District Search and Mountain Rescue Association. Donations and fundraising by the team brought in £413,000 and the Nuclear Decommissioning Authority provided the land on which the new base was built. The headquarters became operative in August, 15 months after construction began, and the team was called out on the very day the base opened. It has handled 22 incidents since the August opening. Joss Naylor, who has set several fell- and ultrarunning records, is a Wasdale resident and the team’s vice-president, joined almost 200 guests at the official opening, including the families of team members. Representatives of Copeland Community Fund, local community representatives, the emergency services, sponsoring industries, neighbouring mountain rescue teams and organisations that are already partners or will imminently be also attended. Mr Warren said: “We thank our industry sponsors who helped cover the cost of the day without having to draw on any team funds. An official video of the opening event can be seen online.